If you've forgotten your account password, simply click the "Forgot password" link on your login page and you'll be prompted to reset it. Don't worry, we know it happens! 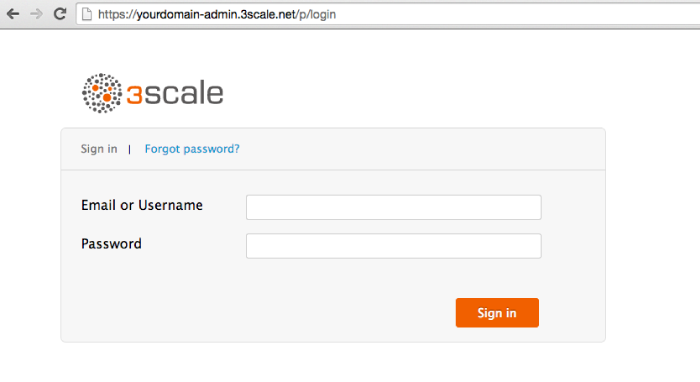 If you've already signed up for a 3scale account but don't remember the unique domain name you provided at registration, enter the email address you used to register in the box below and we'll send you a domain recovery email.